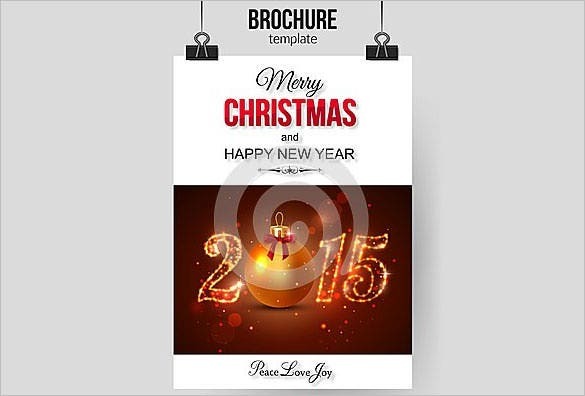 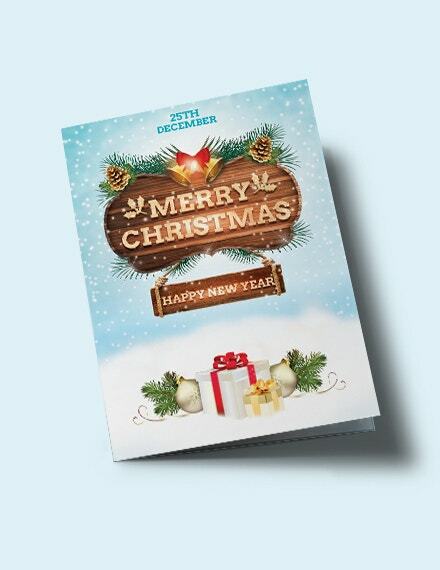 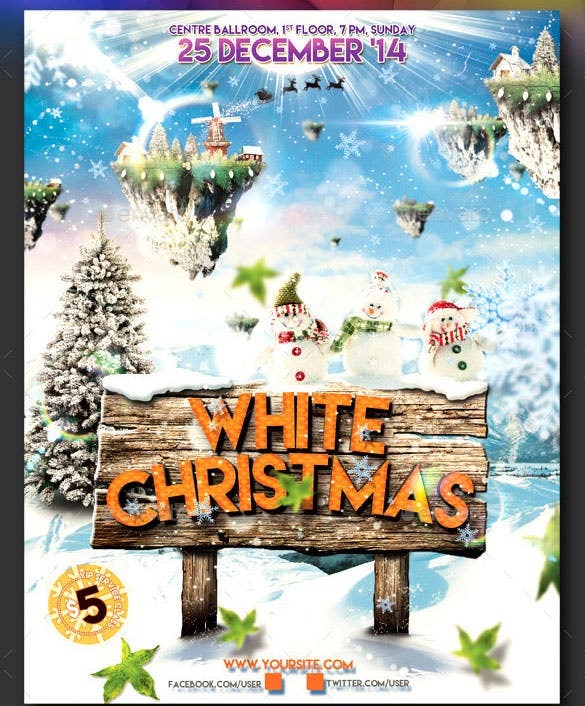 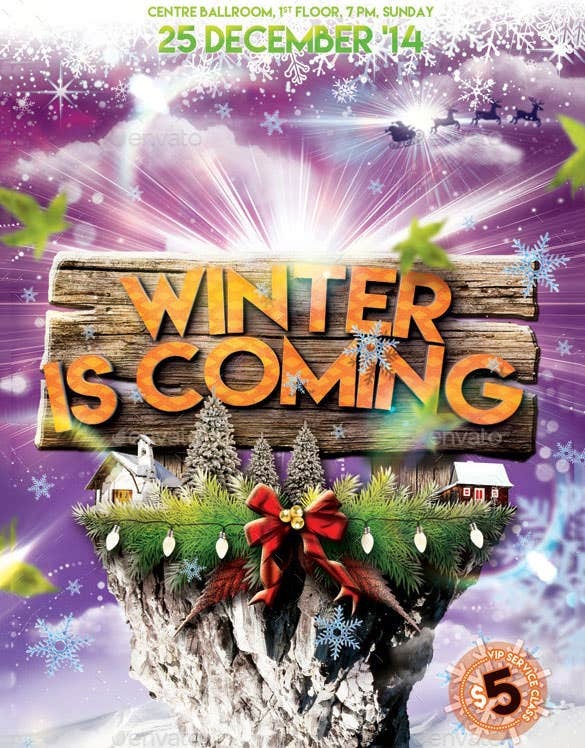 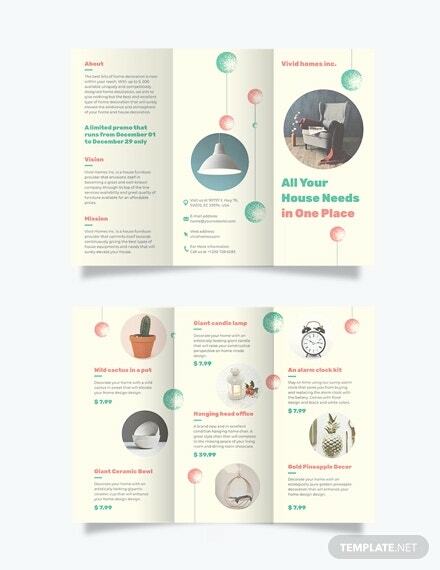 A brochure can do all the sales pitching for you this Christmas, all you need to do is to trust the best Christmas brochure templates available online. 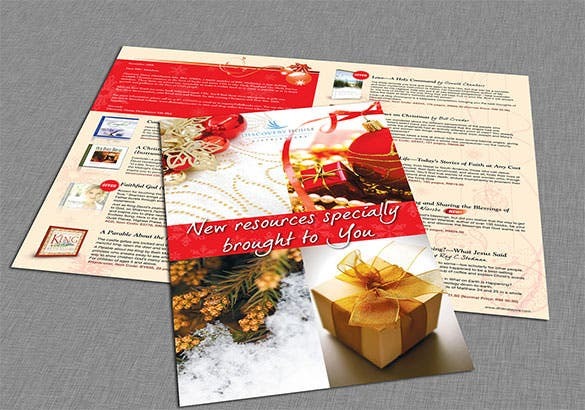 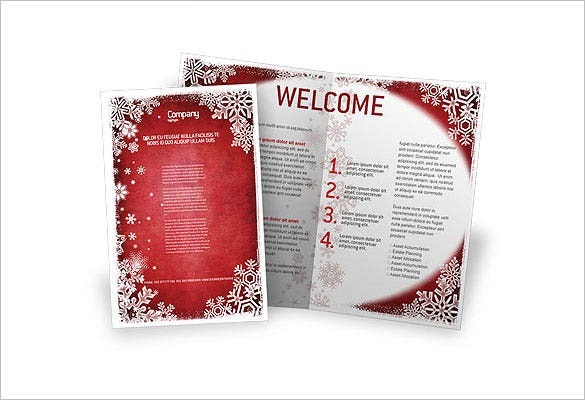 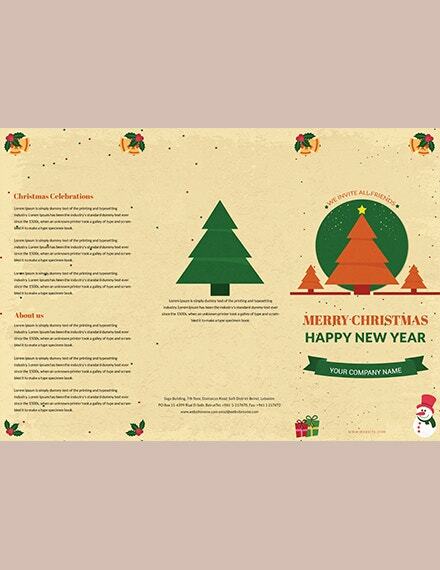 Exploring themes such as Christmas parties, Christmas retail sales, magnificent family dinners and mystics from Santaland, these Christmas Templates are heart winners and business boosters all the way! 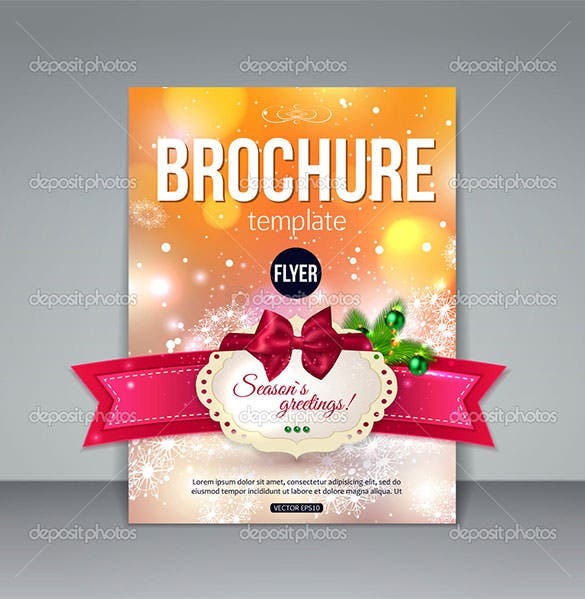 Check out these terrific attributes and benefits of these brochures and plan how you wish to make the most of them.You may also Brochure Templates. 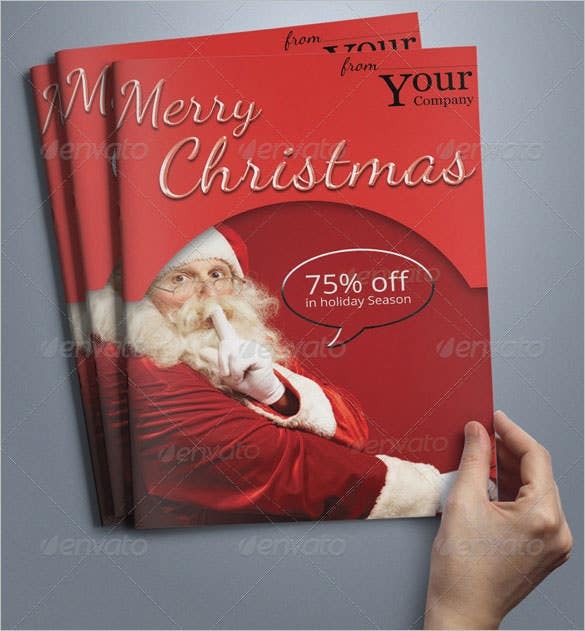 This Christmas bundle has come up with everything you need this Christmas and that too in amazing merry designs. 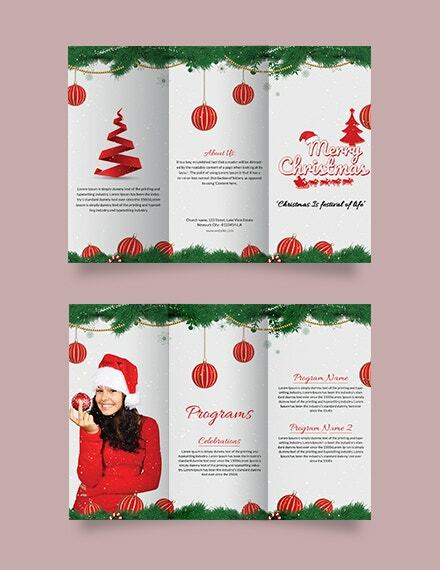 The bundle includes flyer, brochure, menu card, poster, greeting card and many more. 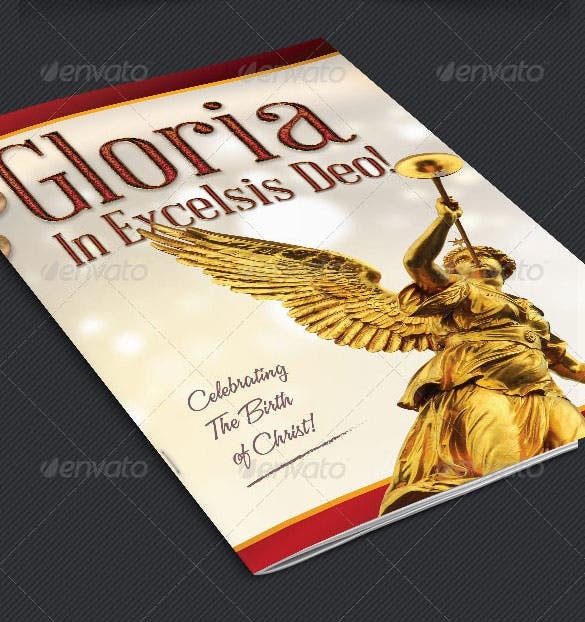 You are getting a very elegant collection of flyer bundle here where you have 5 bundles in five exclusive designs. 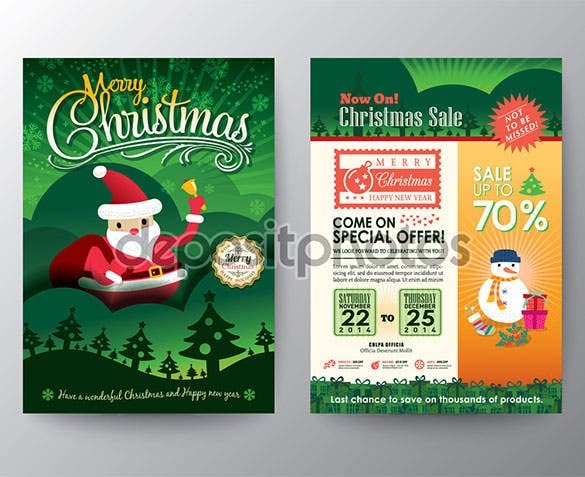 All of them are high resolution flyers with organized layers & layer groups. 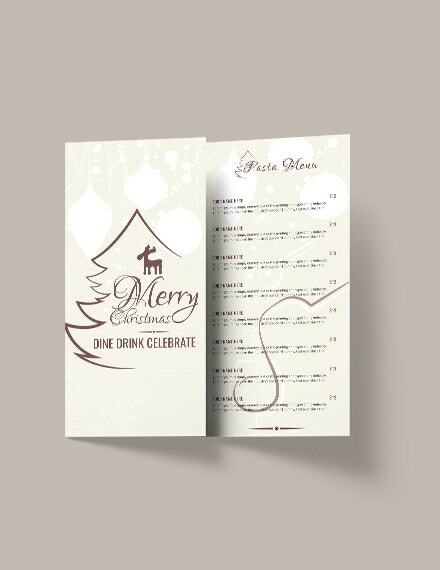 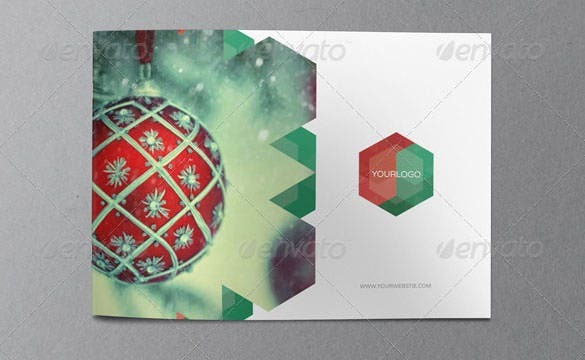 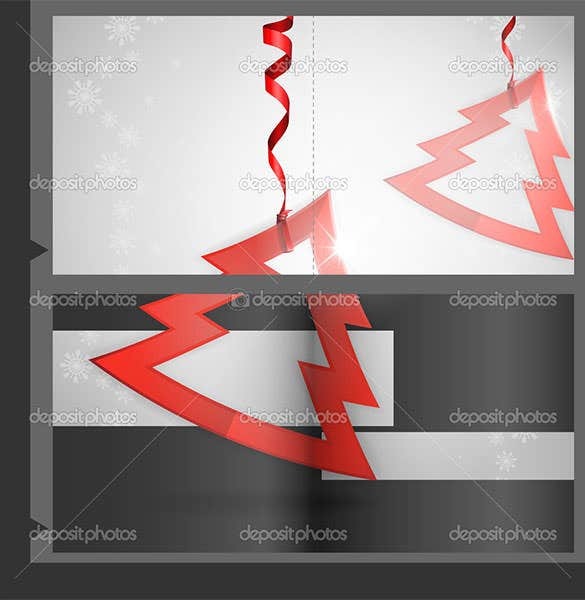 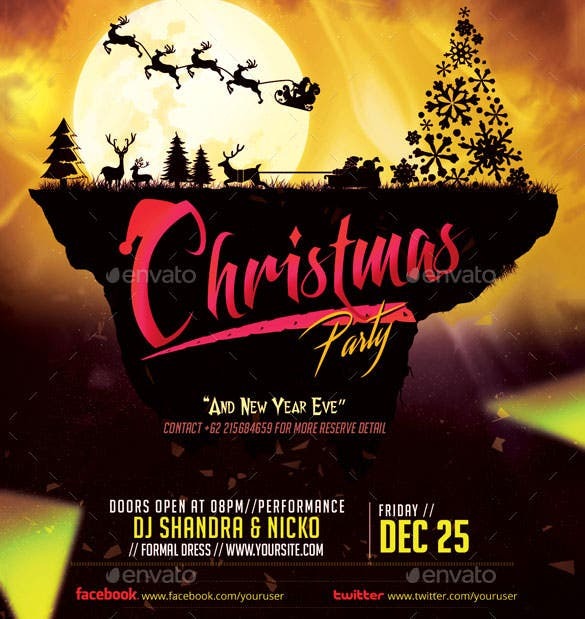 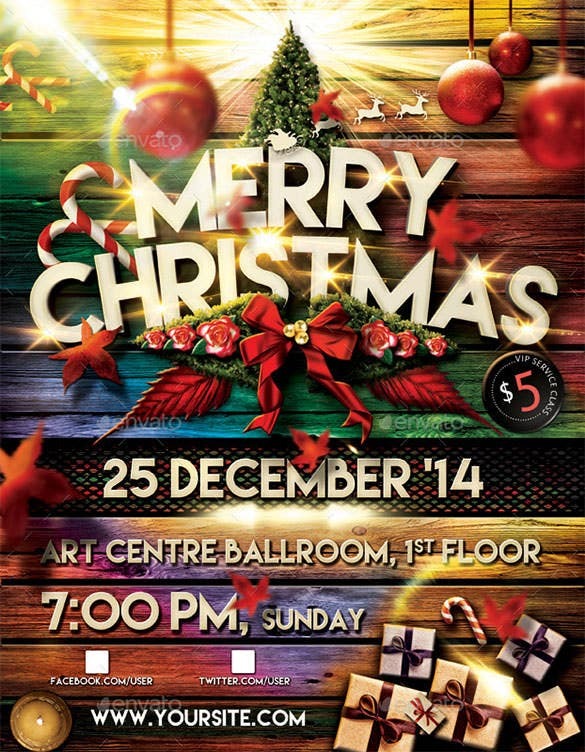 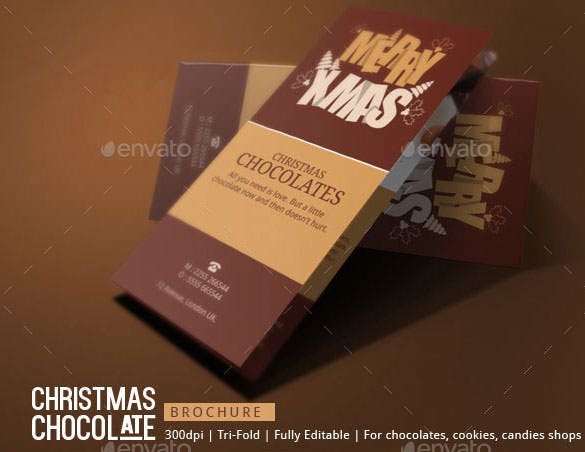 If you are looking for a stylish Christmas menu card, this flyer template here would be apt for you. 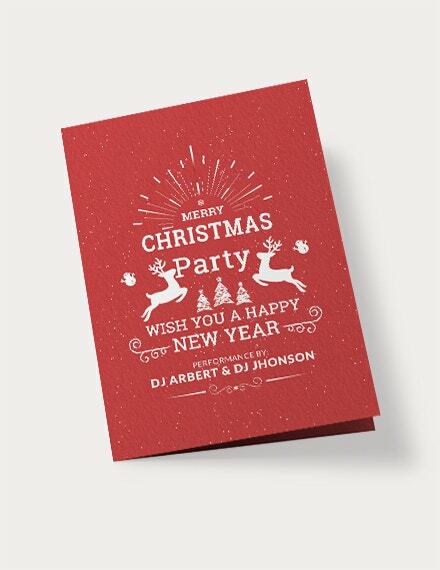 The bright red flyer is decorated beautifully with typical Christmas icons and the cutlery icons duly complement the overall look. 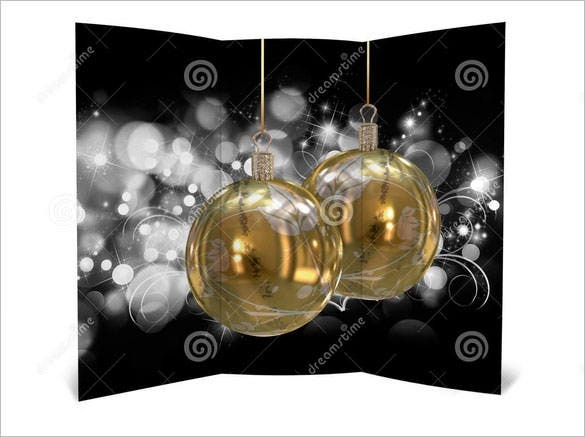 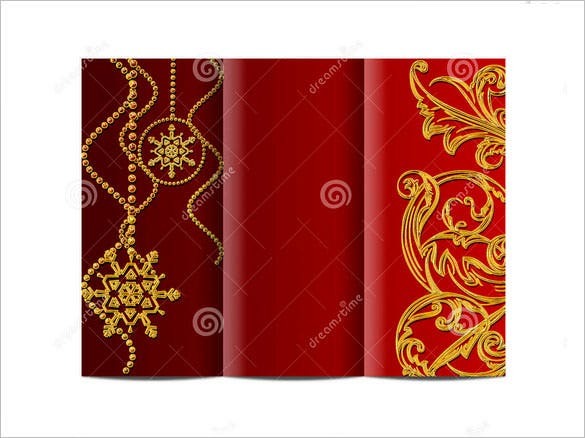 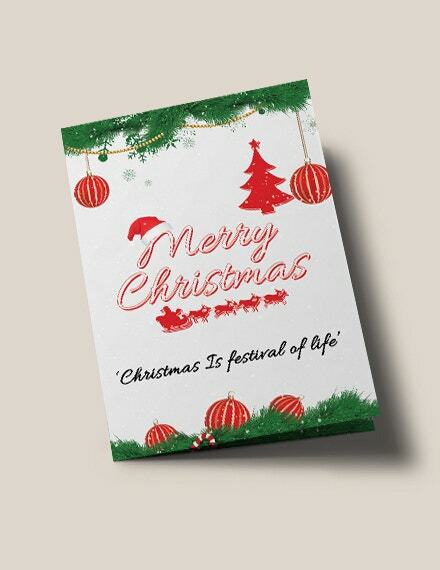 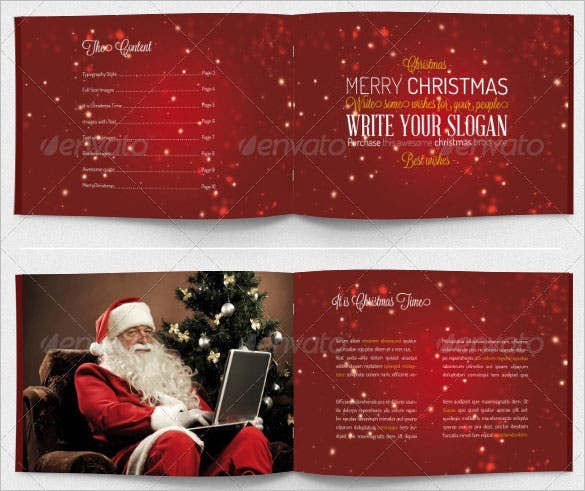 You are getting attractive bi-fold Christmas brochures here and the bright red presence beautifully complements the happy Christmas spirit. 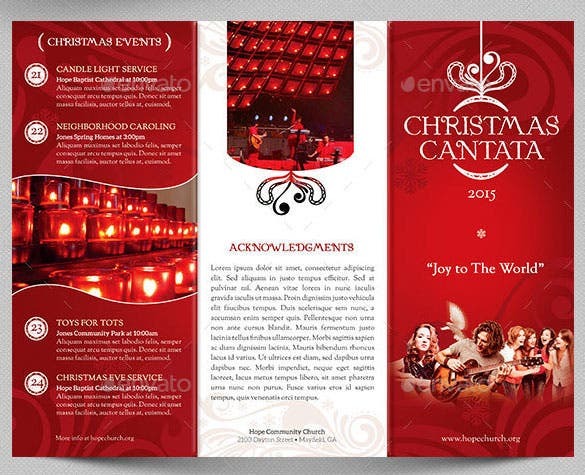 The brochures will offer you ample space to put up the picture of entire family. 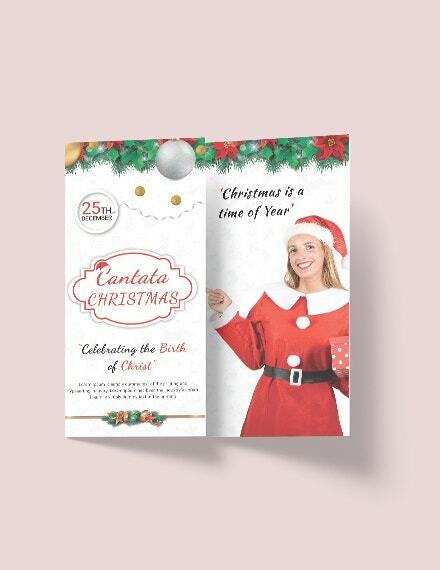 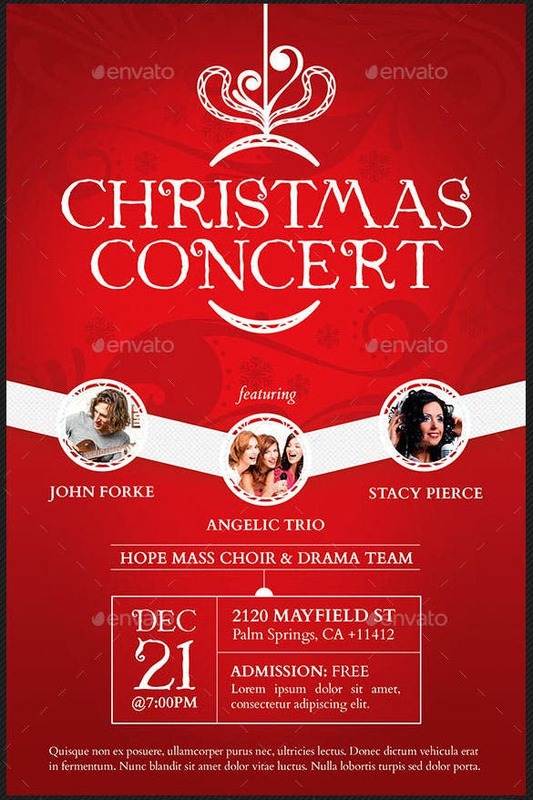 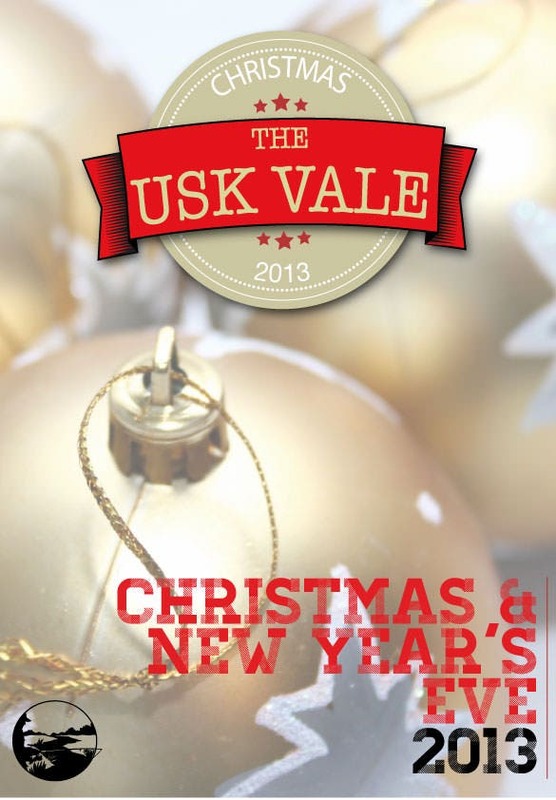 Nothing spells Christmas more aptly than a combo of bright red and white and this concert brochure template here has relived the very red & white magic. 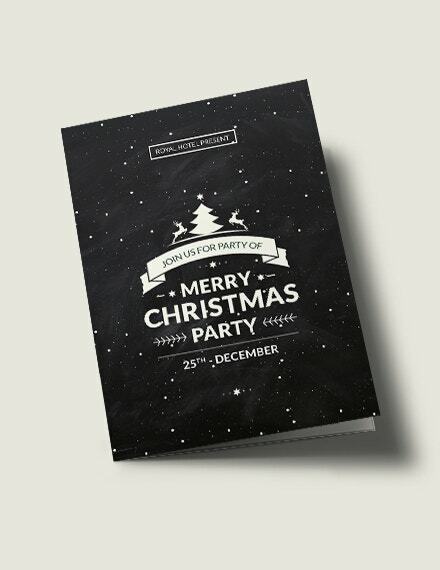 It’s dashing and elegant. 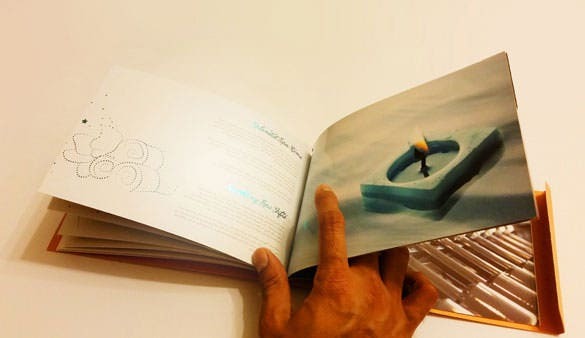 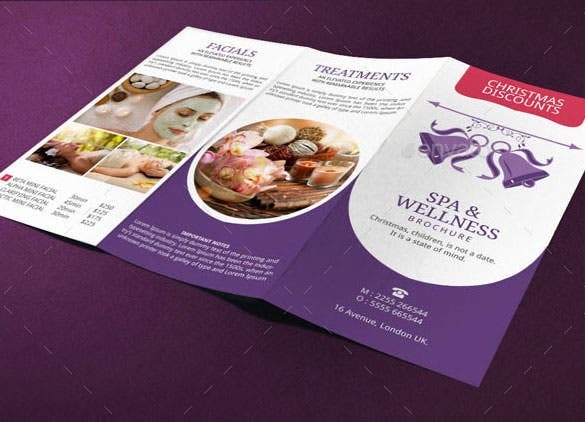 Brochures flaunting the most high definition and richly detailed images on the front page can achieve the onerous task of nabbing the viewer’s attention, that too with a dash of style. 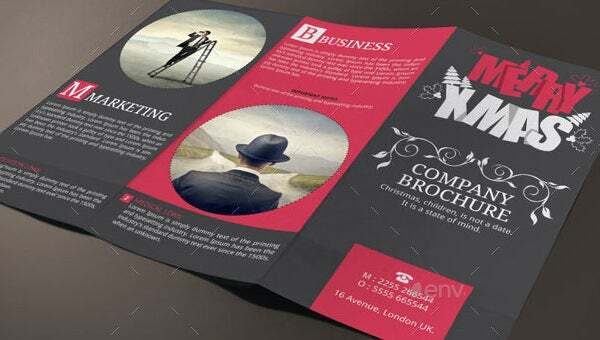 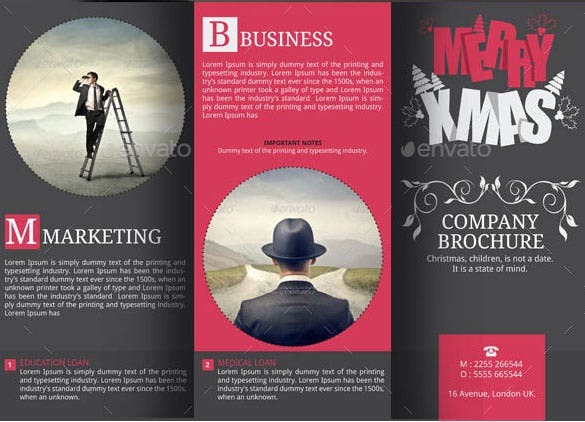 Select from among the best premium design brochure templates specially fine-tuned for use by businessmen and marketers. 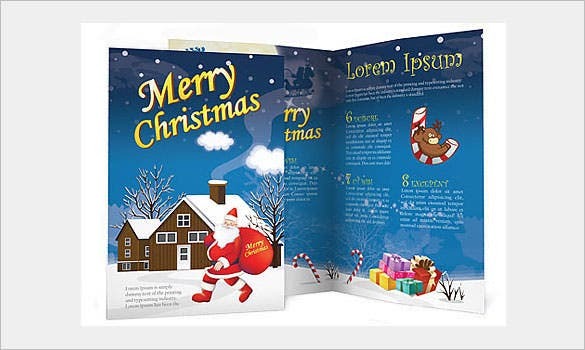 If you want a brochure with pre-populated content, you’ll not even need to surf for more than a few minutes, as the best designers and template developers have unleashed on the design fraternity some killer looking brochure templates to be used this Christmas. 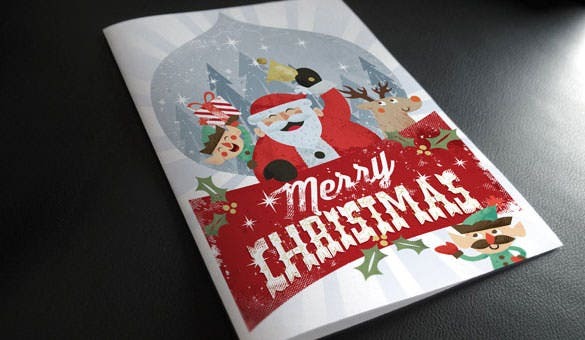 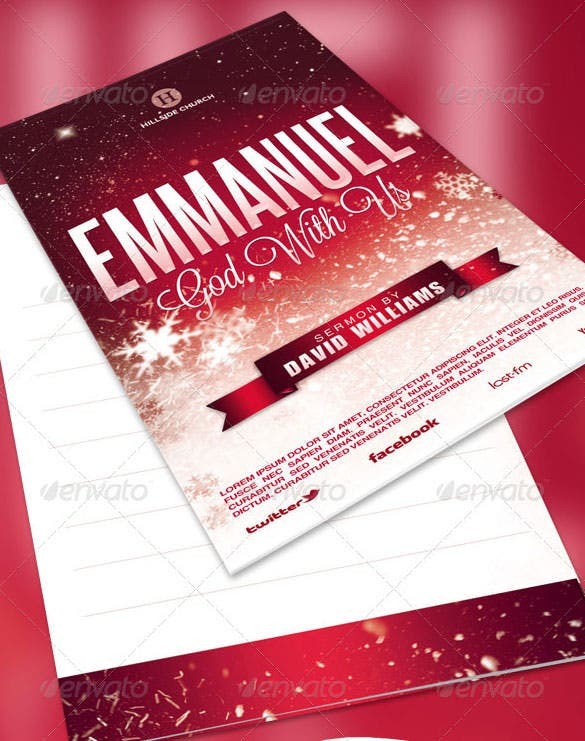 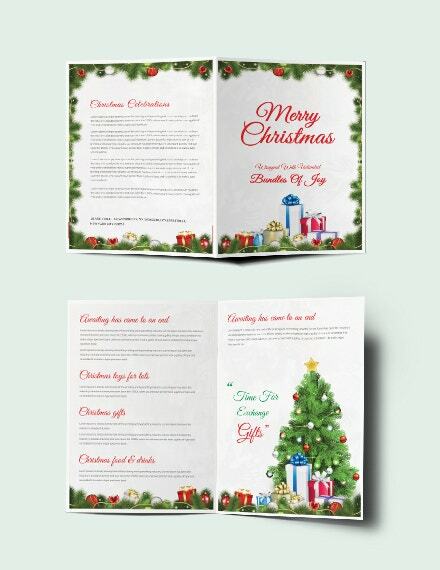 These Christmas brochures are not just about text and images, they come bundled with cute and catchy icons, fonts, and free images to be used as you please. 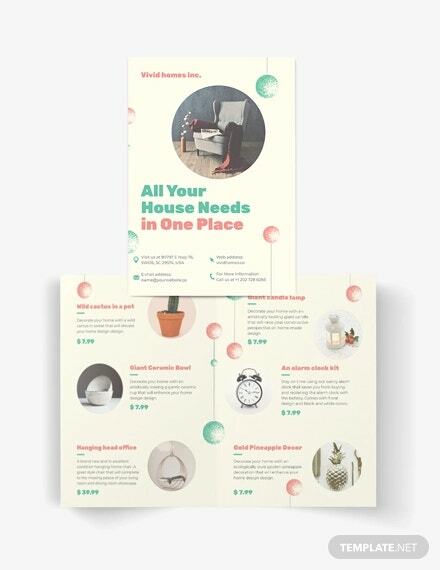 With clearly delineated content and image boxes, organizing your content to fit on the brochure template is never a problem. 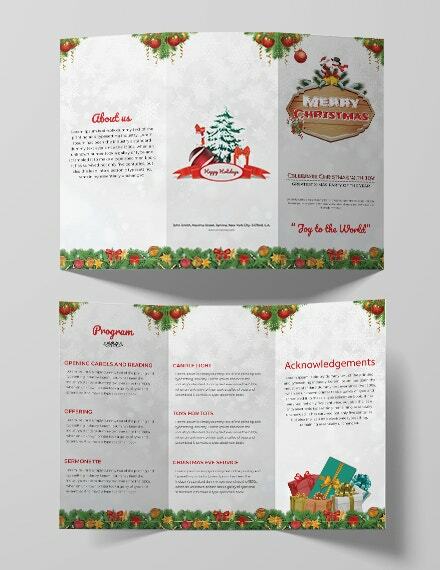 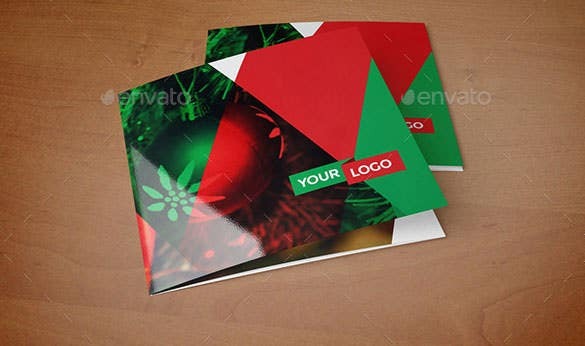 You’re just a few steps away from landing upon a richly designed, colourful, high impact, and niche specific Christmas brochure template to make the most of this year’s Christmas ornament festivities for your business.